Seriously though, about the music. Shout out to James for the selections. Copeland is one of my all time favorites, as well as Wilco. Cardigans, Deathcab, Mae - always good stuff. 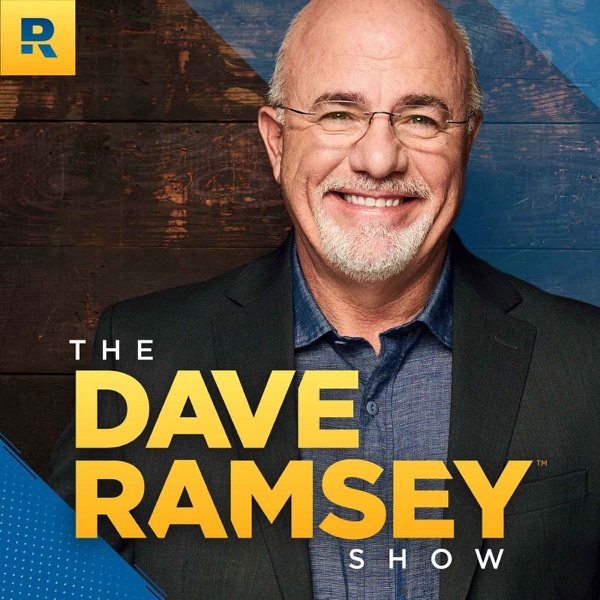 dave ramsey, america’s trusted financial advisor for bankruptcy, debt, credit cards, and saving money for retirement.